Industrial Robots and factory automation equipment: 6-axis robots, SCARA robots, PR-based industrial controllers robotic systems, and robot cells. 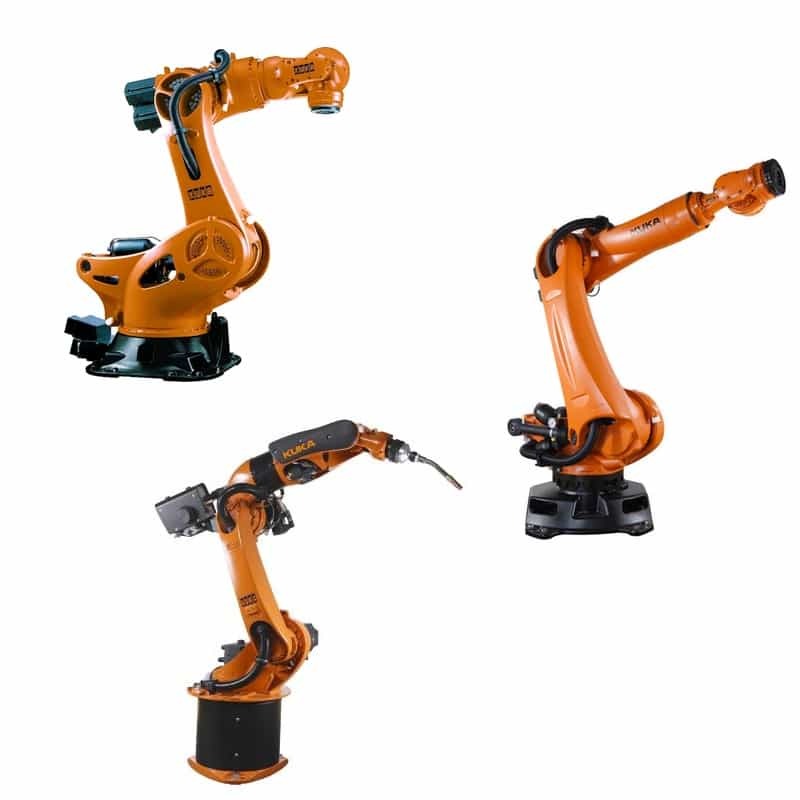 KUKA offers industrial robots in a wide range of versions with various payload capacities and reaches. Products also include robot peripheral equipment, from linear units to end effectors.